The Icebreaker Aero Running Tank is the latest addition to my arsenal of super soft, breathable, odor-resisting Icebreaker tops. It is no secret that I am in love with Icebreaker apparel. Icebreaker clothing is made from merino wool which keeps you cool in hot weather, wicks moisture easily, resists odors, and naturally offers UV protection. Plus their items are so well constructed they last for practically ever. 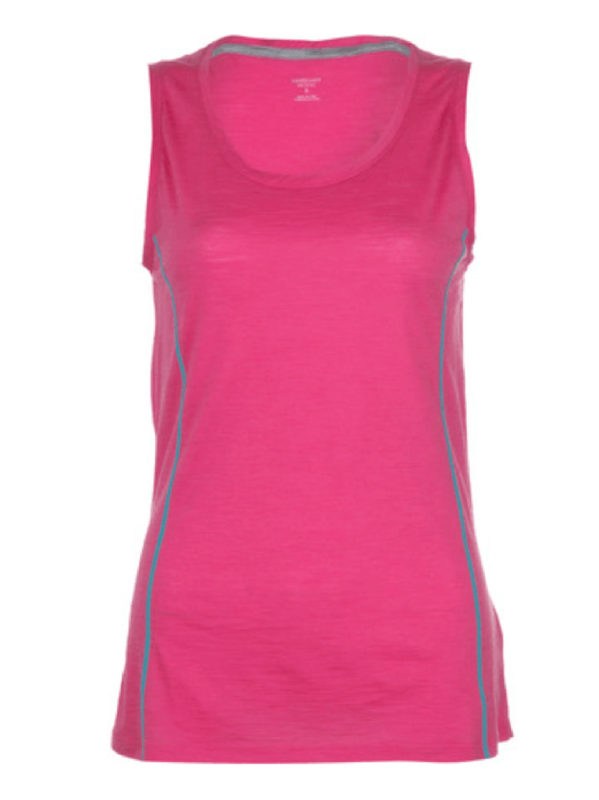 The Aero tank is featherlight and sleek made from 90% merino wool and 10% nylon. Perfect for running, yoga, and traipsing around town, the Aero features a performance fit design with a scoop neck, high-cut under the arms (no chaffing! ), and contrast seams down the sides for a styling look. The Aero is available in plenty of cute colors and I want them all! I’ve worn the Aero tank on several runs including a four hour adventure run to Salt Lake’s Pfeifferhorn this past weekend. I’m totally wowed with the tanks comfort and breathability and have worn it for three days in a row without much stink. My only complaint is that the tank is a little long for me, but I am a rather petite 5’2″ and it still works. The Icebreaker Aero Tank looks great with my Oiselle Roga Shorts and pairs nicely with the Icebreaker Sprite Racerback Bra. All in all a great trail running tank and I think it will be perfect for spring skiing next year, yes I am already thinking about ski season! Can go days without washing! 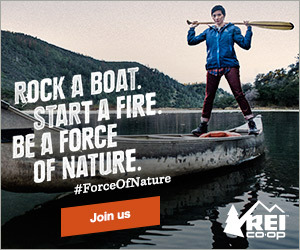 « Huge REI Sale and 20% Off Coupon!